"Burns Night" or "No burns Night?" 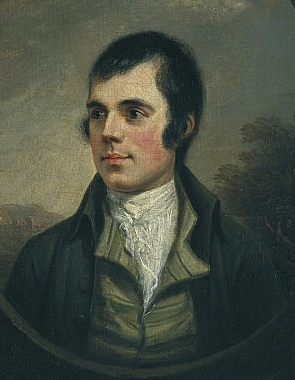 Today is the birthday of the great Scottish poet, Robert Burns, and is the time when Scots around the world, including many living outside Scotland, celebrate "Burns Night." Tonight abundant quantities of haggis, tatties and neeps will be eaten, "washed down" (as Wikipedia puts it) with a few drams of Scotch. As an Englishman who has sold a few bottles of finest Scotch in his career (including Famous Grouse, The Macallan, Highland Park, Black Bottle etc), I have mixed feelings about the current move towards a vote on Scottish independence. But I am a great fan of Burns Night. "No burns Night" is, of course, more a manifesto of future intent, since we cannot stop all absinthe burning immediately. 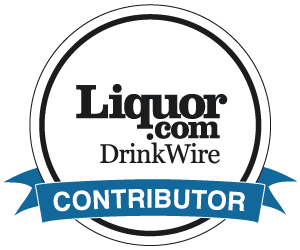 But to help absinthe drinkers around the world tonight, I wanted to publish a very short list of some of the best bars where they carry a good range of quality absinthes, which they don't burn and hopefully never will. It's just one or two bars in ten or so countries around the world, and I'll be pleased to add the names of any bars that should be included in this list. Please add details in the comments, and I'll post into the main list. Hundreds more bars in New York, California, Louisiana, Texas, Colorado, Kansas, Massacusetts, Rhode Island, etc. Absinthe Bar, Fleurier along with probably every single bar in the Val-de-Travers! MANY MORE BARS GLOBALLY, INCLUDING NEW BARS IN THE NETHERLANDS, SINGAPORE, MALAYSIA ETC! Sadly, Burns died in 1796, just one or two years before the first commercial absinthe distillery was established in Couvet, Switzerland, so he probably never had the chance to taste absinthe. But to him, and to those responsible for the bars listed above, and to all the other non-burning bars too many to name (hopefully an ever-growing list) ... Slàinte! Santé! Cheers!